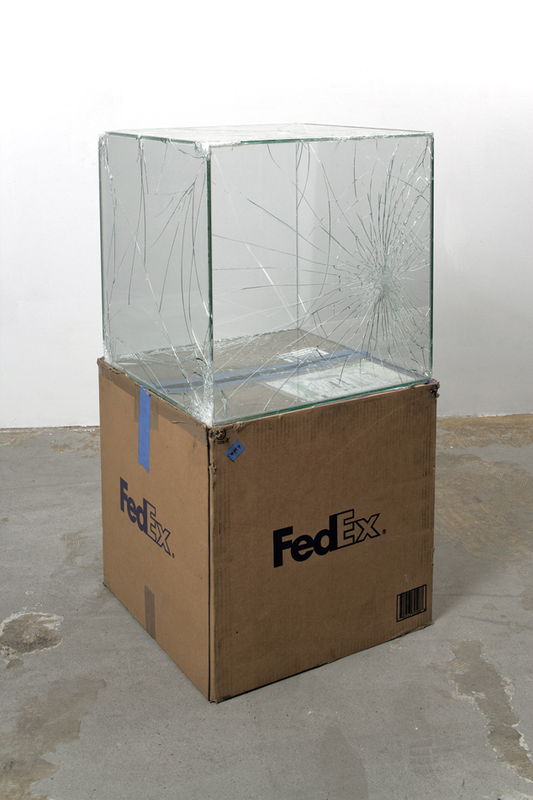 This is the type of art I love. 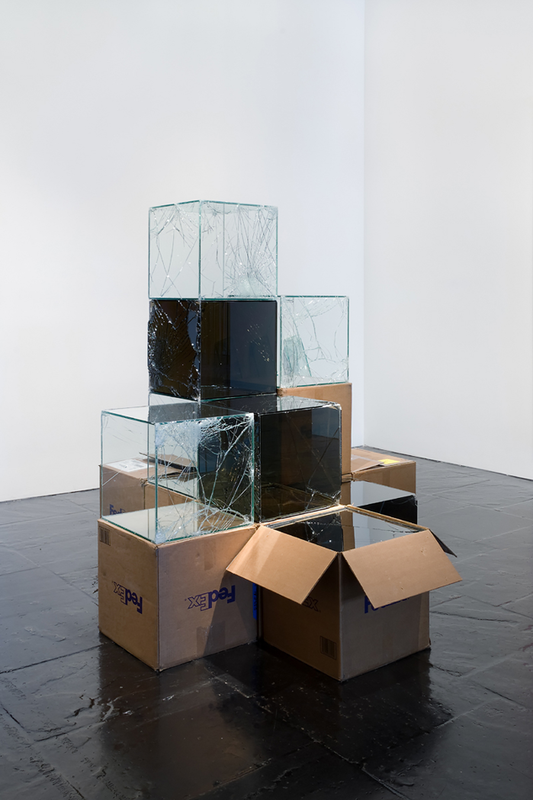 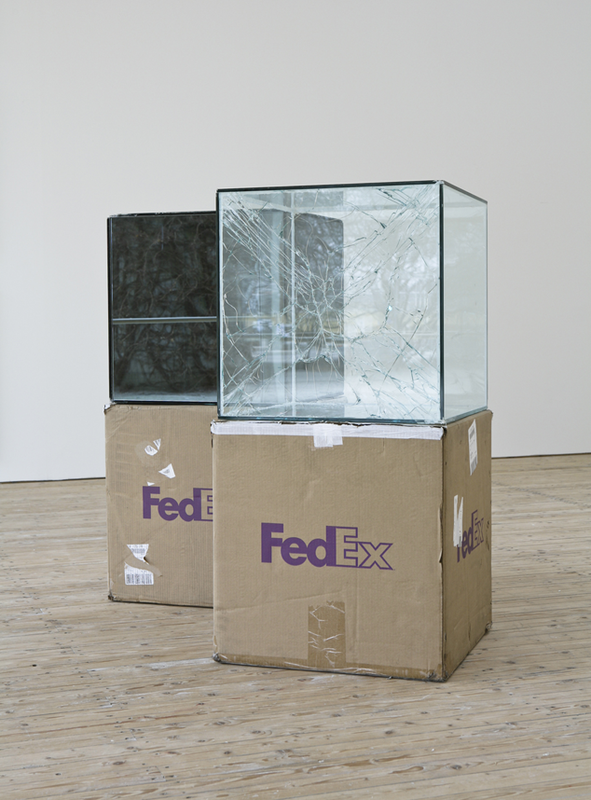 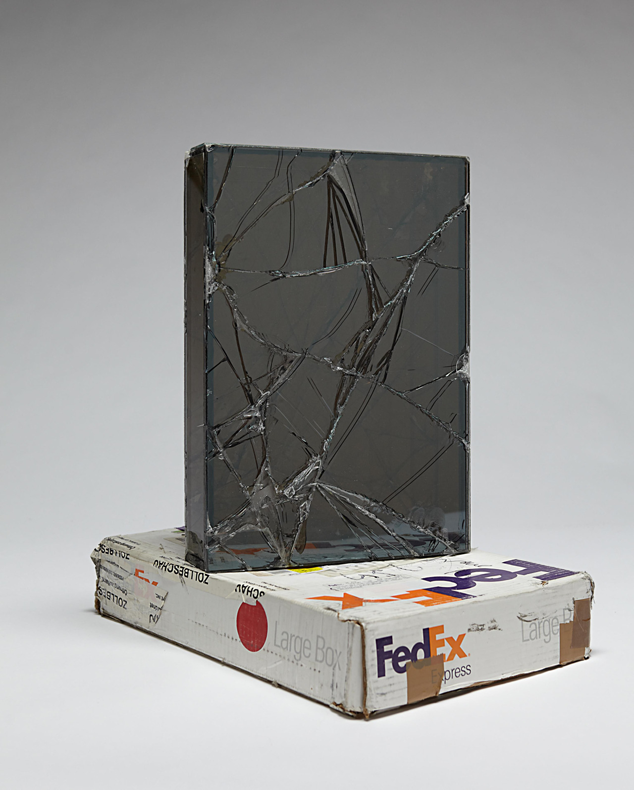 Walead Beshty mailed glass boxes to galleries across the country. 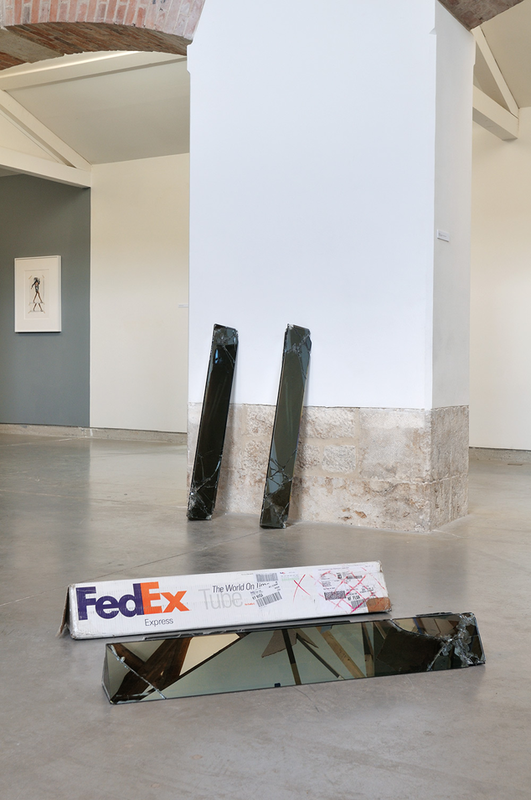 Unlike other artists who take every care to package their artwork, Walead did not include any padding in the boxes. 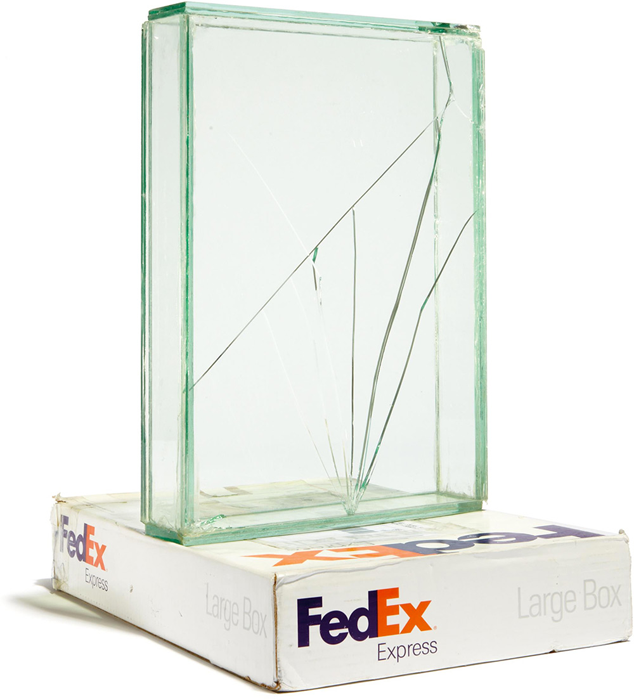 The art is the damage done to the glass boxes in transit. 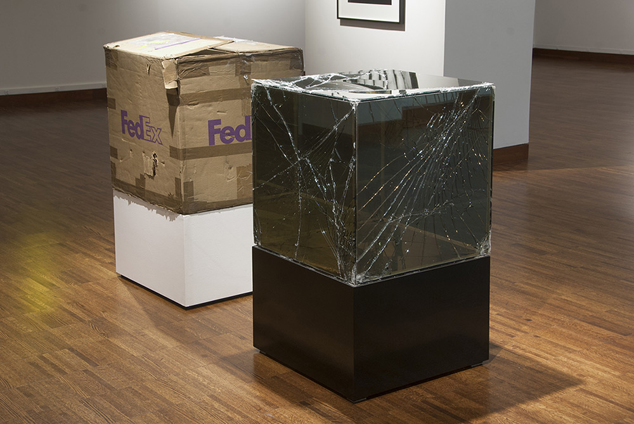 The works of art were titled after the date, tracking number and box size of the shipment.